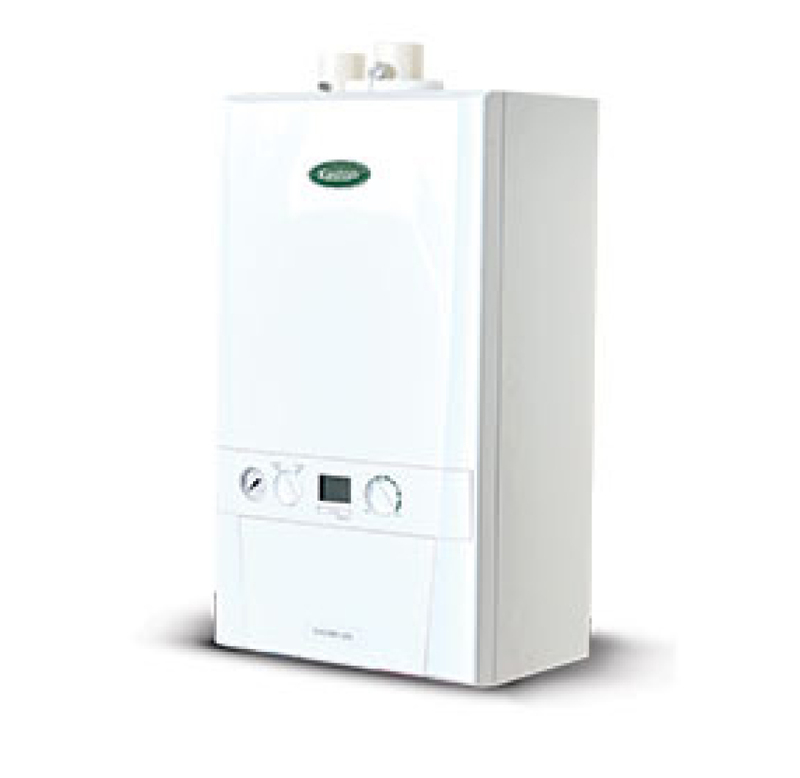 Hollands have been installing Keston boilers for over 30 years. Hollands Heating & Plumbing is fully equipped and qualified to install Keston boilers and have worked with Ideal boilers for many years. Customers in Epsom and Reigate, South London and Surrey have been very satisfied in the past with our experienced and knowledgeable engineers when choosing Hollands to install or service or install an Keston boiler. The Keston System S30 boiler provides a simple and reliable solution for a wide variety of sealed domestic systems in both new and replacement installations. Time saving push & clip flue spigot connections and a wide range of alternative flueing solutions help to ensure the product is installed quickly in virtually any domestic situation. With a lightweight design, concealed connections at the base and no compartment ventilation required, the Keston System S30 can be conveniently fitted out of sight into a standard kitchen cupboard. Complete with a 2 years warranty, the Keston System boiler provides simple heating control, all from a single compact appliance. ∗ For the maximum total equivalent flue length please refer to the installation instructions. ∗∗ Marley muPVC solvent weld system (50mm), Polypipe System 2000 muPVC (PVC-c) 50mm and Terrain 200 muPVC 50mm are the only systems approved for this application. Talk to us today about your new Keston boiler?